What is a Requirement Traceability Matrix? Have you ever been in a situation where you no longer remember who asked for a certain requirement to be added to the project? Or even worse, when a key requirement for the project was missed by the supplier? Don’t be ashamed, we’ve all been there. Fortunately, there are tools you can use to prevent these misfortunes from happening. Let me introduce you to one of them: meet the Requirements Traceability Matrix. 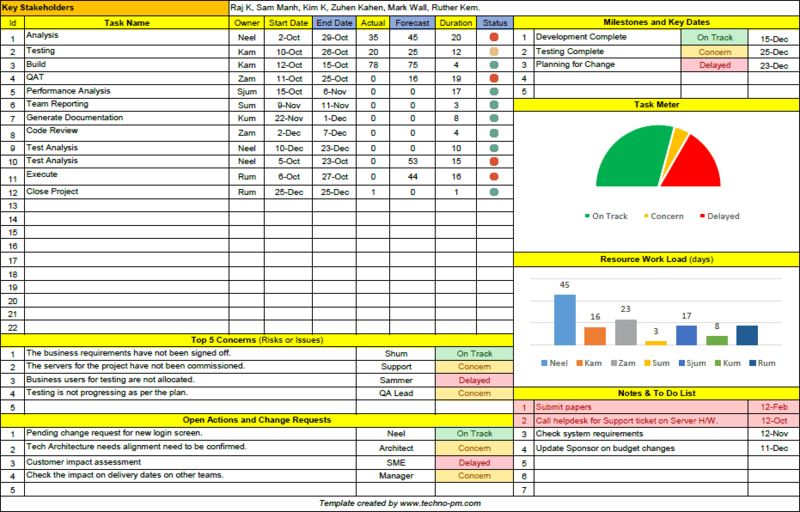 These requirements traceability matrix templates help you keep documents and requirements in line for your project. 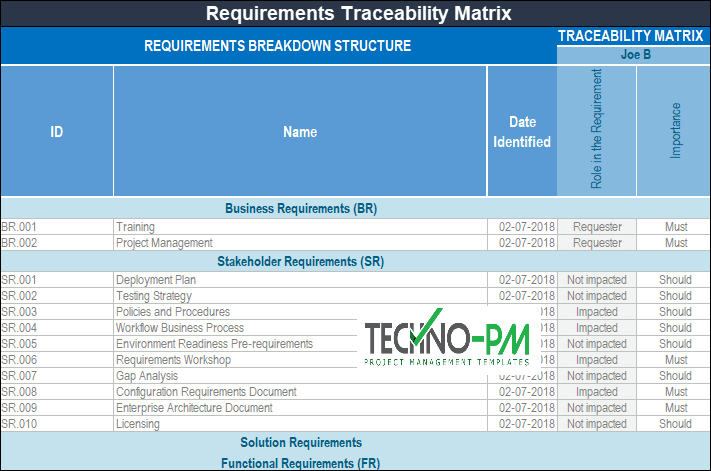 The Requirements Traceability Matrix (RTM) Template is a scope control tool which helps ensure that the requirements and related deliverables remain stable and can be linked back to their baseline and original source, that is, the stakeholder who requested them. Thus it “traces” the deliverables by establishing a thread for each requirement- from the project’s initiation to the final delivery. 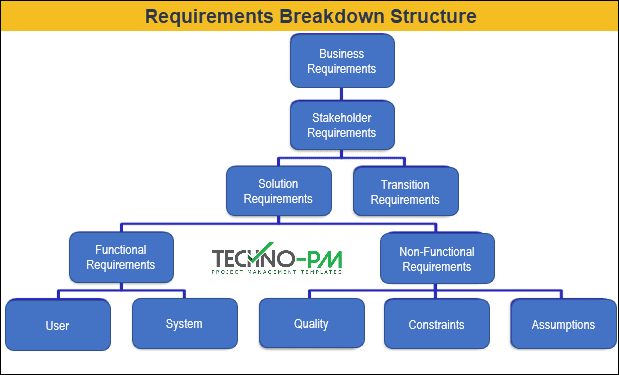 Once all requirements have been captured we are finally in a position of moving them to a table format and trace them back to the different stakeholders as well as assigning them a priority. Let’s see how this is done. What does an Requirements Traceability Matrix include? the priority of each requirement as assigned by the different stakeholders. While different techniques exist, the most commonly used is MoSCoW, where requirements are categorized as must, should, could, or won’t have. From the above, two key sections form the matrix: the requirements on the left, as rows, and the stakeholders on the right, as columns. The intersection of these represents the traceability of the requirement to a certain stakeholder and vice-versa. Pretty easy! What are the benefits of an RTM? 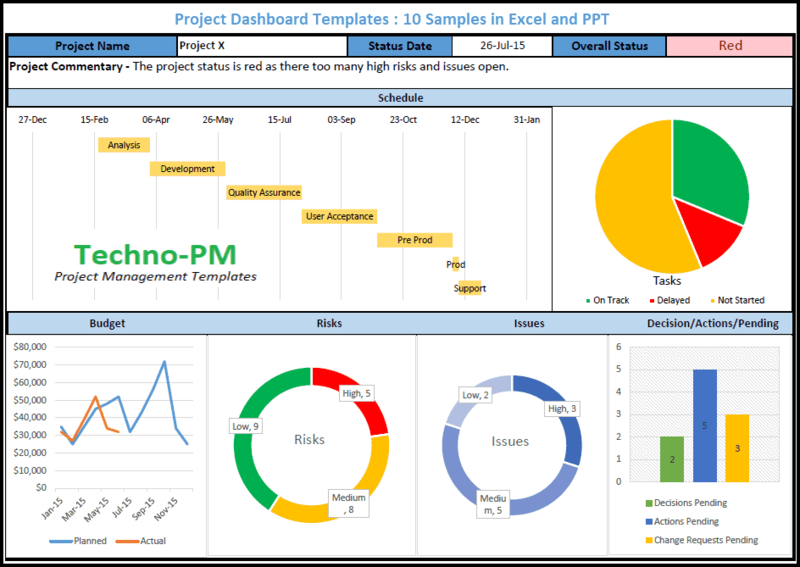 The RTM is created during the project planning phase, either by a business analyst or by the project manager him/herself, a common scenario in smaller projects. 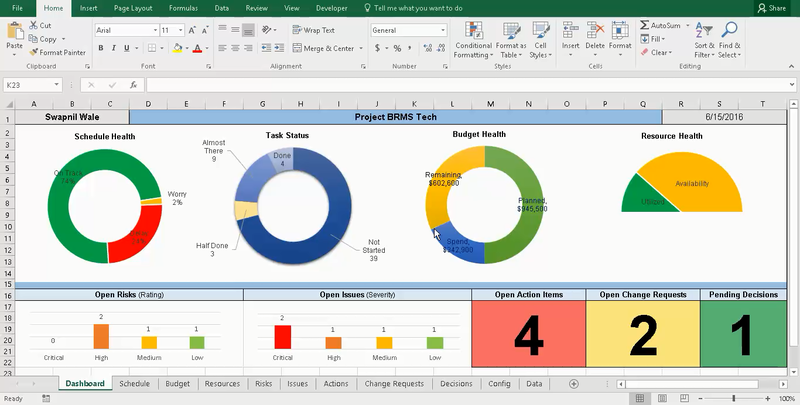 A Requirements Traceability Matrix is one of those powerful yet simple tools which can very quickly enable a more rigorous control in the project. Experiencing constant changes in the requirements throughout the project? This tool is for you, my friend.